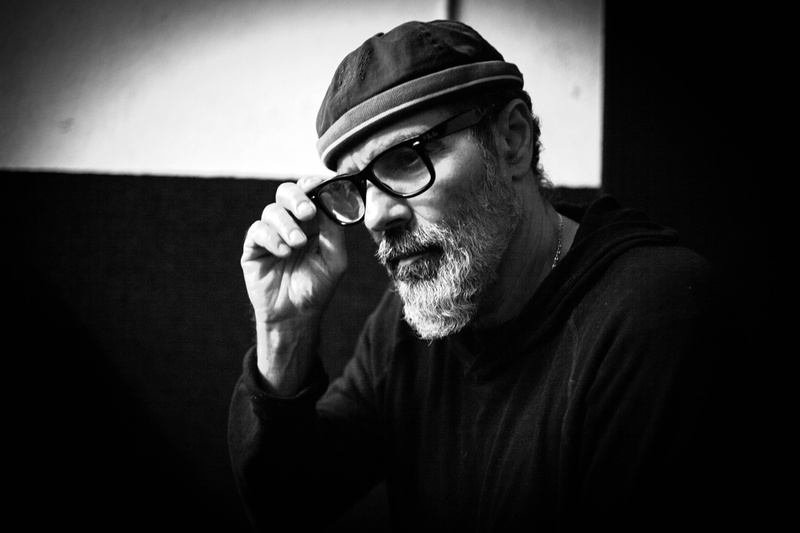 Singer-songwriter bruce sudano has a storied history in the world of music. However, beginning with his 2004 cd release rainy day soul and the subsequent life & the romantic, his work became involved with the raw expression of internal challenges central to adult lives. In a vocabulary both everyday and poetic he examines the transitions – whether personal, spiritual or familial – there is acceptance and surrender, understanding then transcendence. His new album, with angels on a carousel, continues this journey further into the deep. With songs that reflect his recent experience with crisis beyond control, he explores faith in the face of reality, hope within the conquering storm and the coming to terms with the overriding will of god.